RE 600 Ml Jar with Inner Plug is most popular for bulk cream packs for the export parlor, salon SPA cream products. 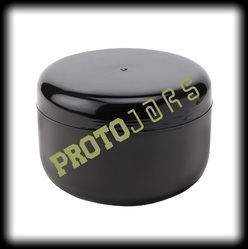 This jar is available with an inner plug which helps in transit of goods has user-friendly feature. Looking for Plastic Cream Jars for Beauty Saloons ?